CETel is a German provider of global satellite, fiber and wireless enabled communications solutions. We connect businesses worldwide with tailored turnkey solutions. » What Solutions and Services do we offer? » What Markets do we serve? Bridging the Gap between Geography and the Communications Needs for an Interconnected Business World and its Global Customers. CETel designs, implements and operates satellite-based communications solutions. 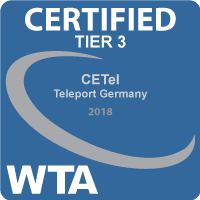 From our own Teleport, located in Germany, we provide the full range of Teleport services. 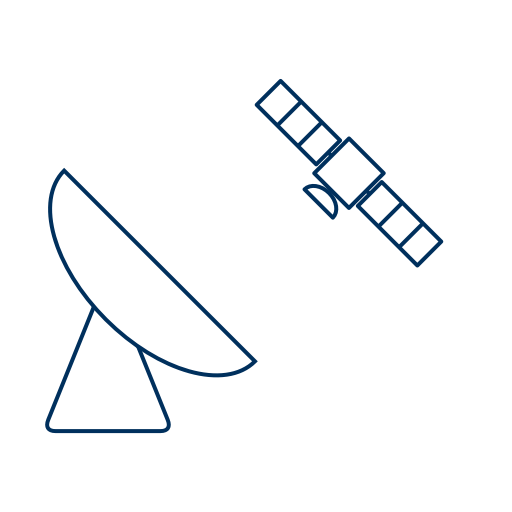 We assist our customers in the flexible and fixed term procurement and management of satellite capacity and provide Uplink & Downlink on stationary and inclined satellites in C-, Extended C- and Ku-Band (Ka-Band available upon request). To complement mobile solutions, CETel provides access to global data networks via fiber where available. With access to global MPLS and SDH networks corporate networks can be realized. We partner with global TIER-1 and TIER-2 providers to offer Internet and network connectivity directly from our Teleport to Points of Presence around the world (e. g. London, Frankfurt, New York) via redundant fiber connections. For the connectivity between your end-users and a satellite link or fiber hub, we offer dedicated solutions for mobile connectivity. We offer a range of equipment and services for all types of network topologies. 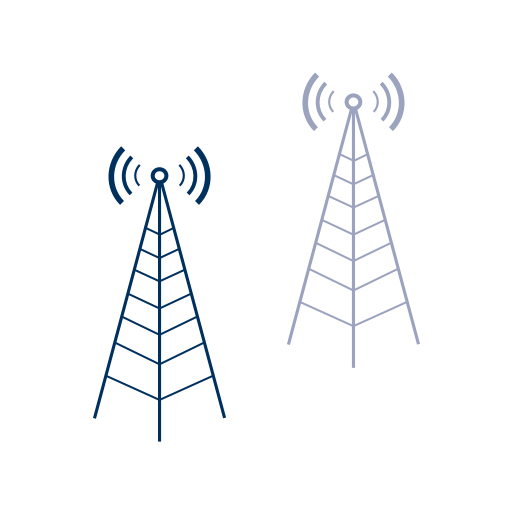 Wireless networks are operated with microwave technology such as WiFi (IEEE 802.11) or WiMAX (IEEE 802.16) or with GSM/3G/4G technology. CETel operates its own Teleport from Ruppichteroth, Germany, to provide communications solutions at maximum availability. Our Helpdesk and Network Operations Center (NOC) are available 24 hours a day, 7 days a week, 365 days a year to maintain your communications solutions. Our Engineering team designs solutions based on the customer’s requirements. Network topologies, technologies and value added services are carefully chosen. World-spanning connectivity to data and voice networks for international and national corporates at headquarters and local presences. Connecting drilling sites (On- & Offshore) for Oil and Gas around the world. Providing connectivity in power production and distribution for SCADA/M2M applications for remote live monitoring. 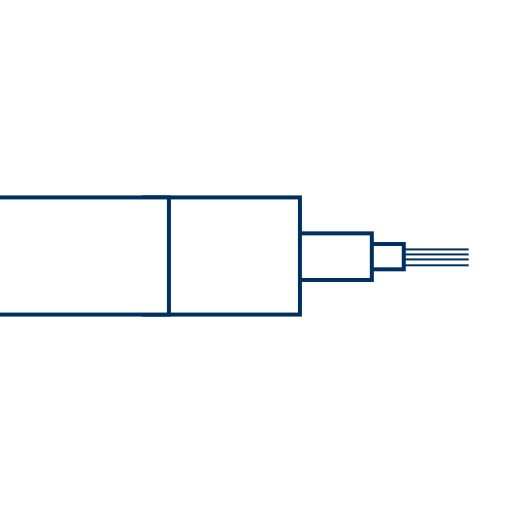 Internet and Network connectivity for Mining Sites around the World – in all stages from Exploration to Operations. Dedicated solutions for On- and Offshore mining. Connectivity and network access at construction sites in any stage, in any continent. Backhauling and Trunking services for Internet Service Providers in Africa and the Middle East. Dedicated solutions for GSM operators. Ad-hoc & fast deployable connectivity solutions for internationally operating aid missions. Secured international connectivity for embassy networks. High speed Internet connectivity for global operating merchant fleets. Secured and reliable connections with assigned Quality of Service to ensure smooth operations offshore.